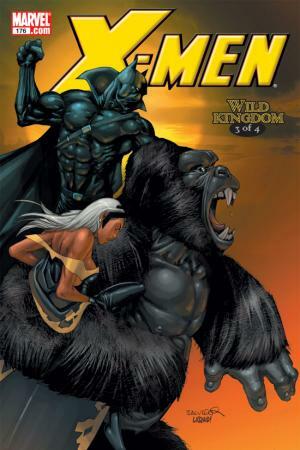 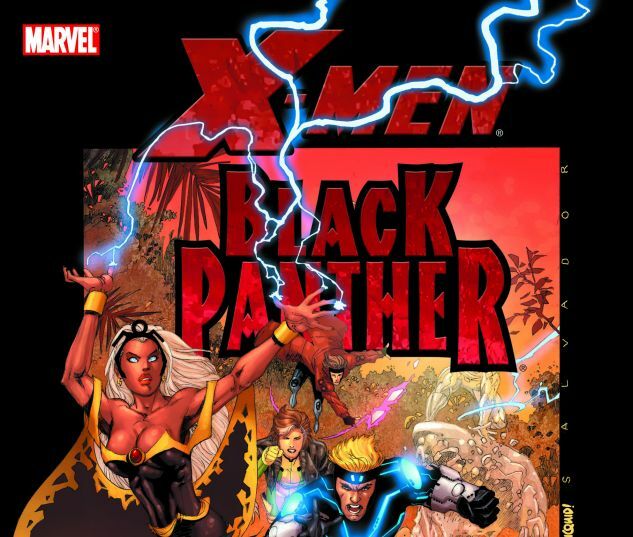 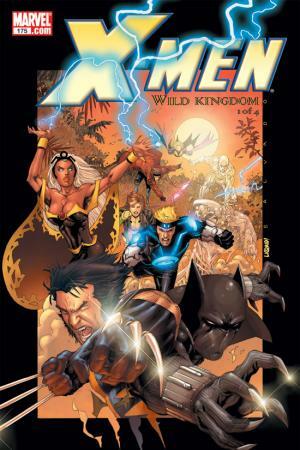 Investigating a sudden outburst of strange, mutated wild animals in Africa, the X-Men - led by Storm - come face to face with something worse: mutant bio-organisms the likes of which the world has never seen. 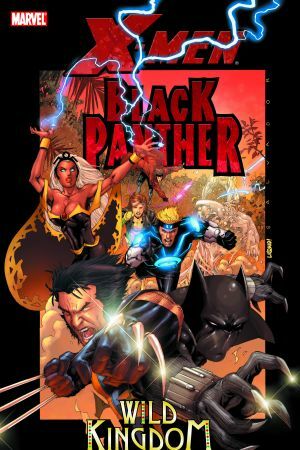 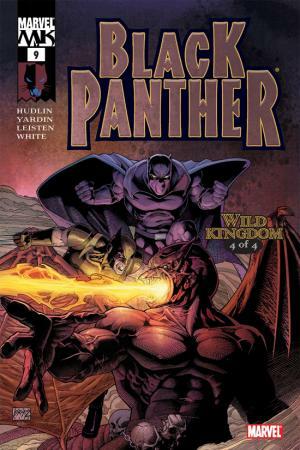 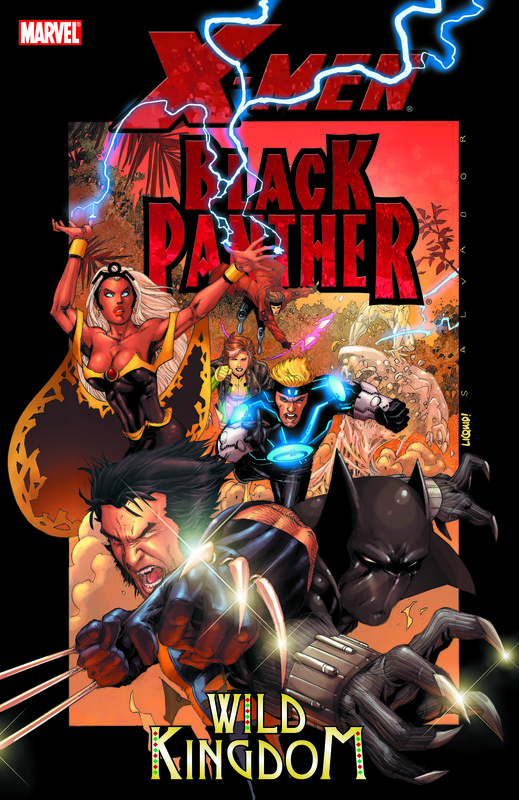 The key to unraveling their secret - and defeating them - may lie in that region's protector: the Black Panther! 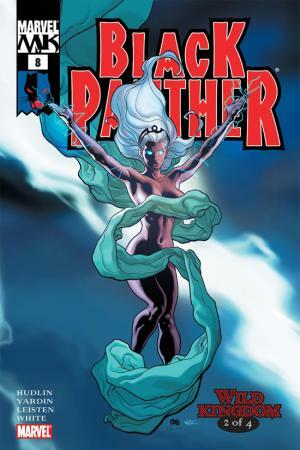 Collects X-MEN #175-176 and BLACK PANTHER #8-9.